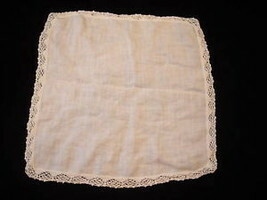 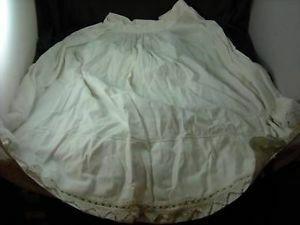 This is a listing for an antique white linen bell skirt with crocheted trim. 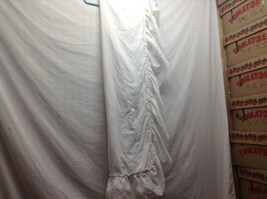 It is gathered at the waist line but there is no button. 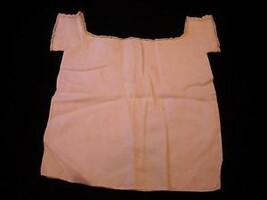 It measures 35" long, and 14" across the waist.